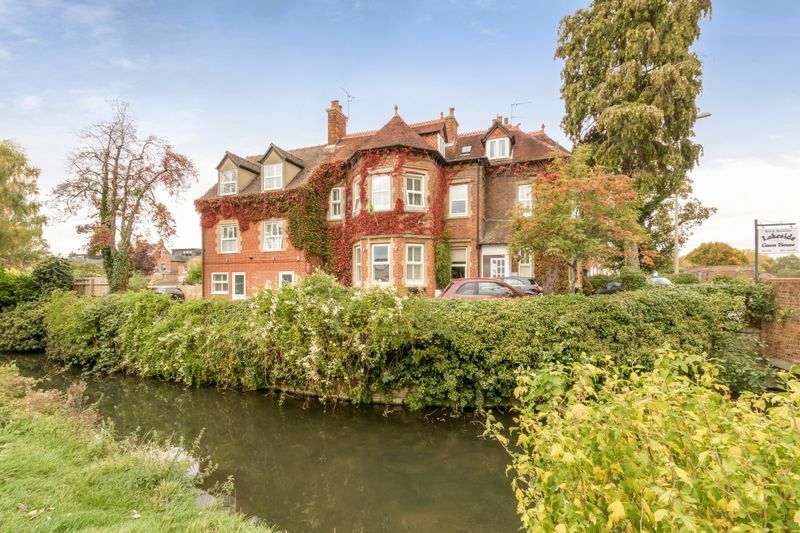 A rare opportunity to acquire this stunning ten bedroom Victorian residence in the heart of Oxford City. 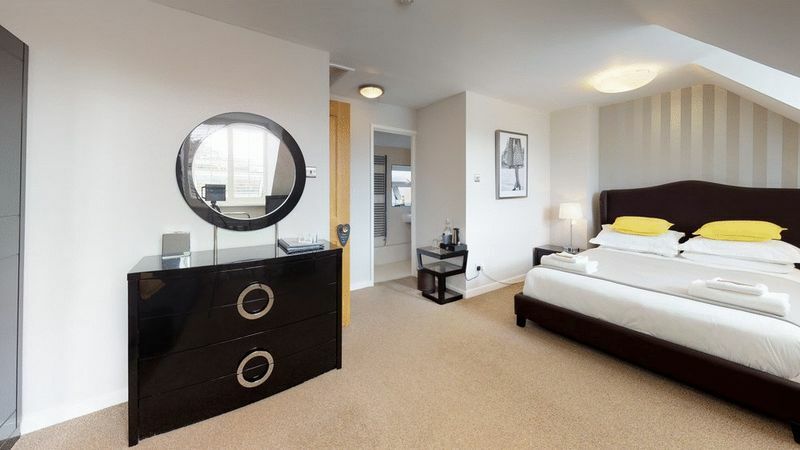 Enriched with the globally renown universities, this property encompasses the essence of the city. 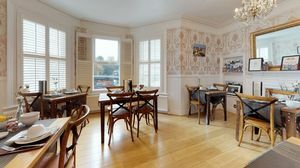 Successfully operating as a bed and breakfast there is opportunity for growth. 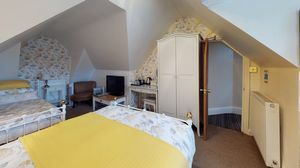 Positioned over three floors and offering generous space. 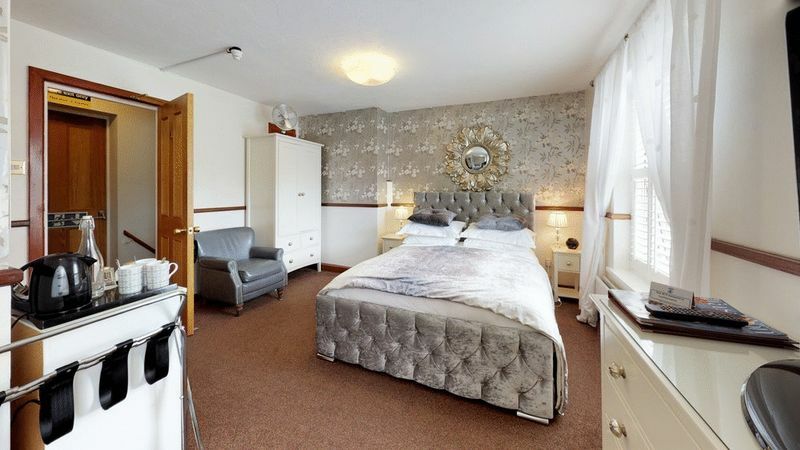 The accommodation consist of, entrance hall, living room, second reception room, kitchen, dining room, rear conservatory, rear garden all on the ground floor. 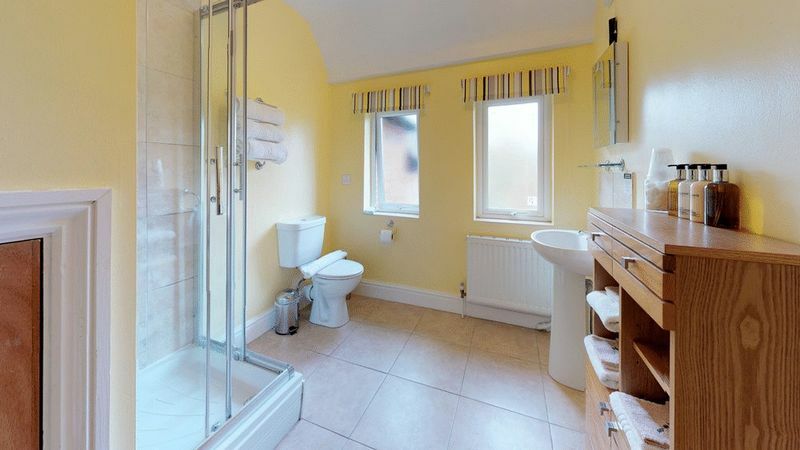 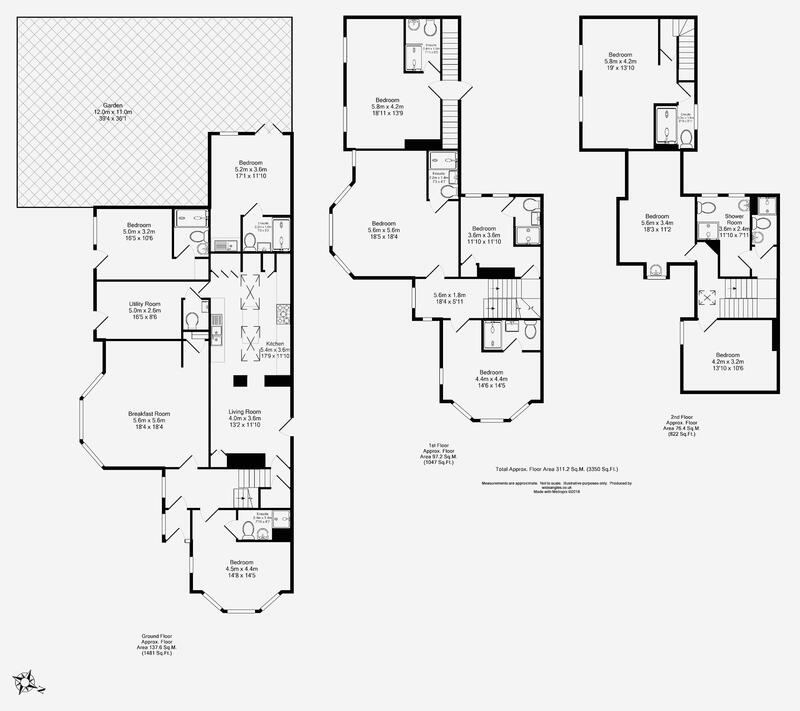 family bathroom, separate cloakroom, bedroom one, bedroom two on the first floor Third bedroom on the second floor. 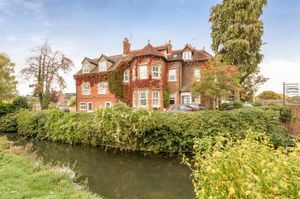 Positioned on this highly regarded road leading to Oxford City Centre and path a short walk away. Hinksey Park is on the doorstep with lakeside walks, tennis courts, children's play areas, the popular South Oxford Adventure Playground. 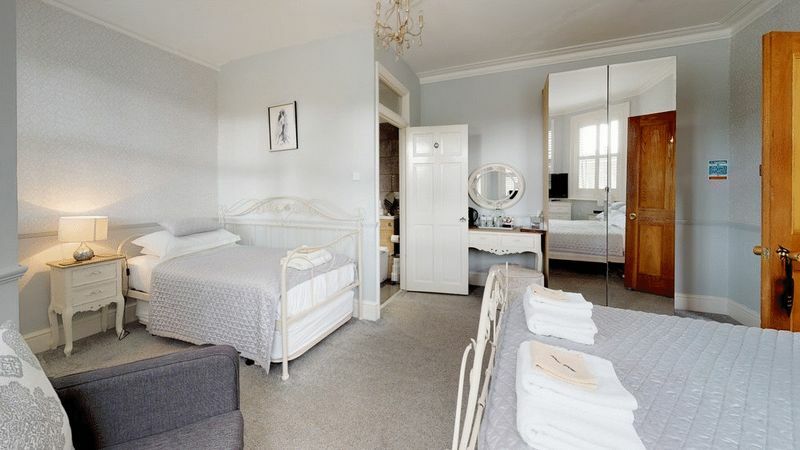 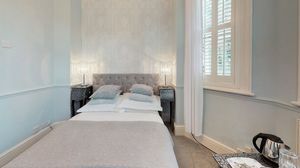 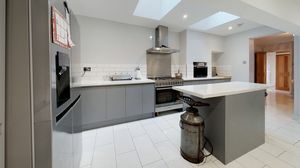 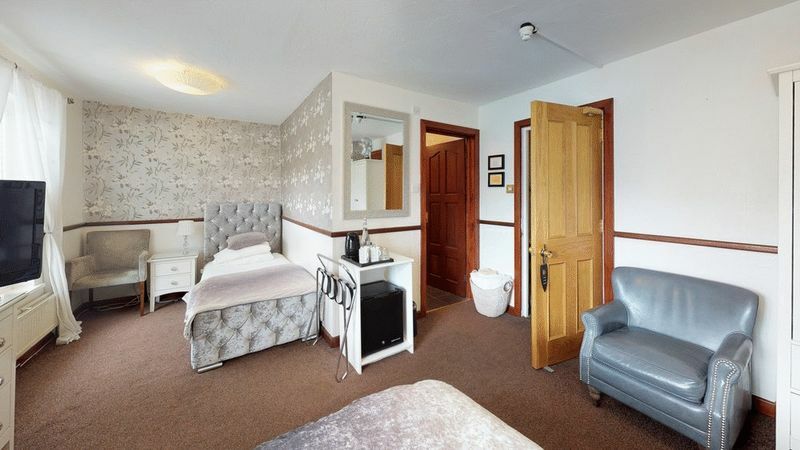 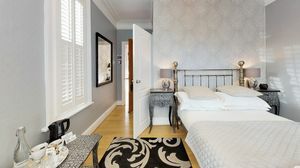 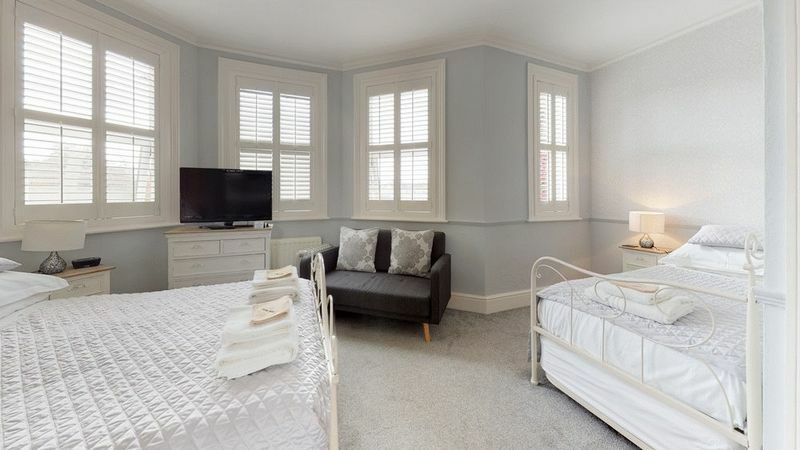 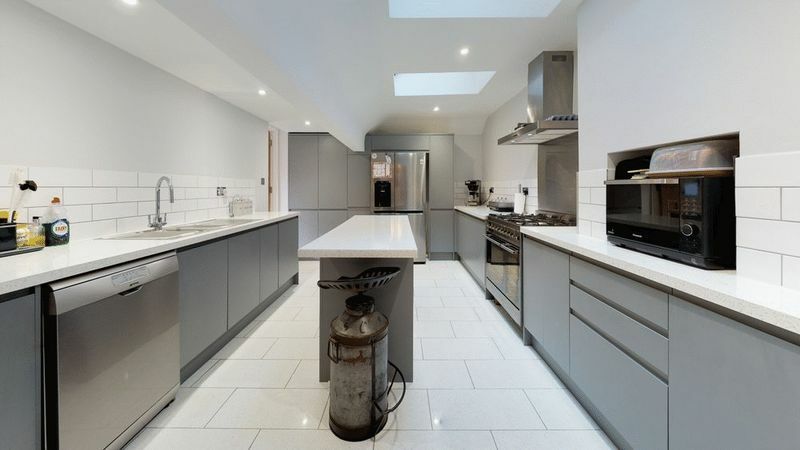 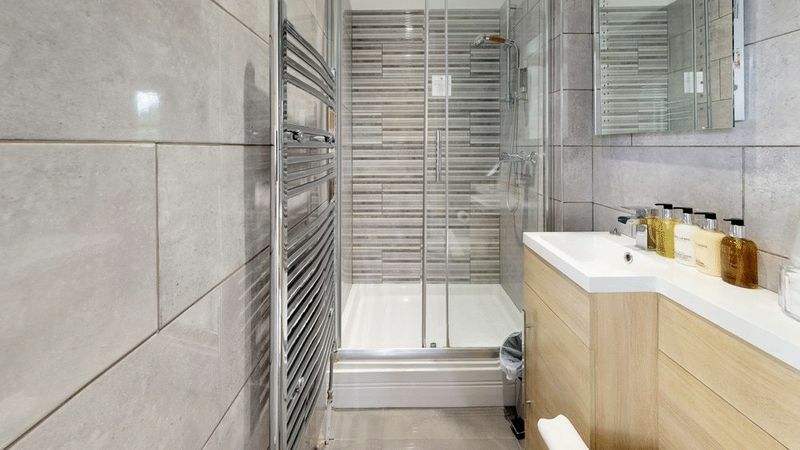 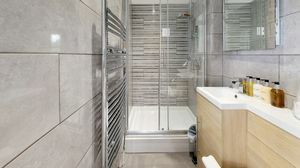 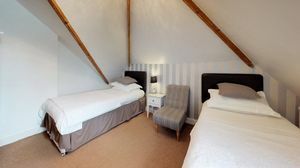 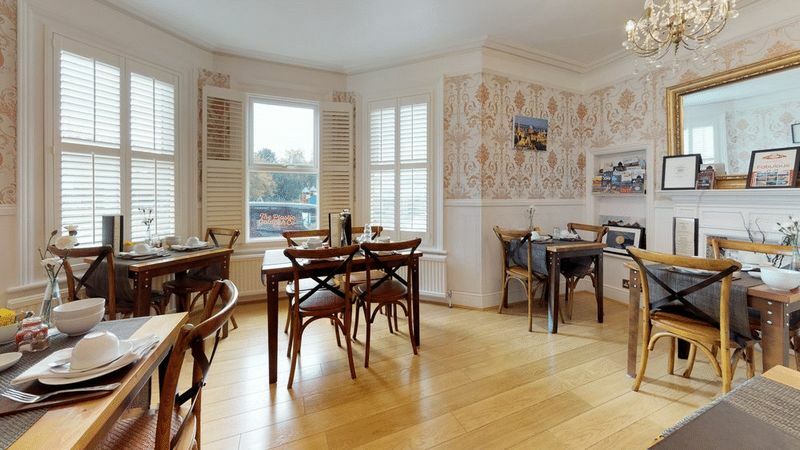 The location offers walking and a short bike riding distance to the train station and bus station with regular services to London and the airports. 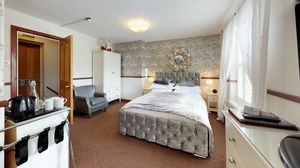 Tesco Express is a short walk and there is a choice of local public houses and restaurants from the best known names and exclusive eateries. It would come as no surprise you are spoilt for choice being on the door step of Oxford for educational institutes.